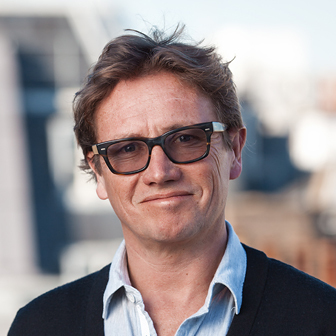 Having begun his career at agencies including Ogilvy, CDP and TBWA, Johnny joined forces with Simon Clemmow and Charles Inge to set up Clemmow Hornby Inge (CHI&Partners) in 2001. The agency went on to become a top-20 creative agency, picking up accolades including the UK’s most-awarded independent creative agency at Cannes Lions in 2016, as well as Campaign BIG’s Digital Agency of the Year. In 2013, Johnny launched The&Partnership, bringing together all marketing disciplines in one full-service team, working to one bottom line, to help clients navigate a rapidly changing industry landscape. Outside of The&Partnership, Johnny is also Chair of Sentebale, a charity co-founded by The Duke of Sussex and Prince Seeiso, to provide valuable psychosocial support, education and care for children affected by HIV/AIDS in Southern Africa.